The only thing better than stumbling across a great video online is… discovering that it’s part of a series. 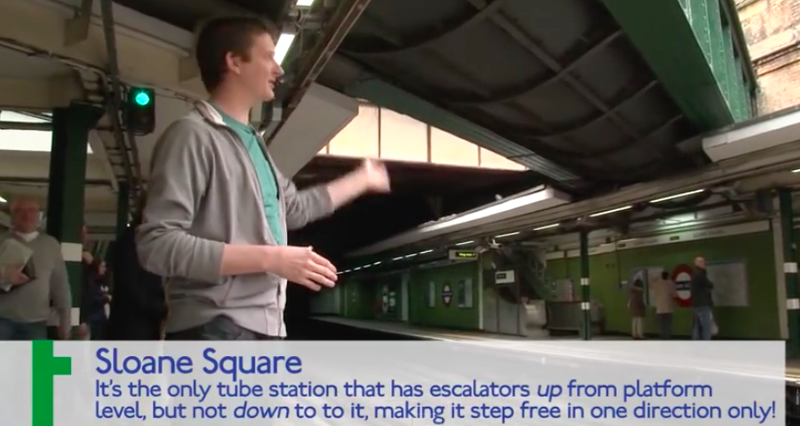 I did exactly this with the Londonist’s “Secrets of the Bakerloo Line” presented by Geoff Marshall. Ok, so the topic might be a bit niche/geeky for some people, but the way these videos have been produced and distributed should be a lesson to anyone (especially brands) looking to create engaging, authentic video content. Just to pin my colours to the mast, I find the nuances of the London Underground quite fascinating! The title is a format in itself “Secrets of the…”, plus it implicitly suggests there will probably be other videos to watch. Geoff speaks directly to the camera, is clearly genuinely interested in the topic and delivers everything in a truly authentic manner. There’s a nice balance of humour, fact and opinion. The pieces to camera have that perfect balance of quality, whilst not being too polished. There’s a nice mix of cut-away shots and animations to help paint a picture when words alone would struggle. In-video annotations have also been thought about carefully – adding more value to what’s being said in the video (not just repeating). Each video addresses a clear topic and lasts for what feels like the right amount of time (you can get into a story but without it dragging). The nature of the format means that the “playlist” can be seamlessly added to over time – the first video was posted in 2013, and the most recent just a few weeks back. They were pretty subtle, but at the end of the series a few “Easter eggs” were revealed – another nice technique to encourage repeat views. Clearly a lot of work has gone into the researching and filming of these videos, but it’s a great example of content that feels real, and not over-produced. 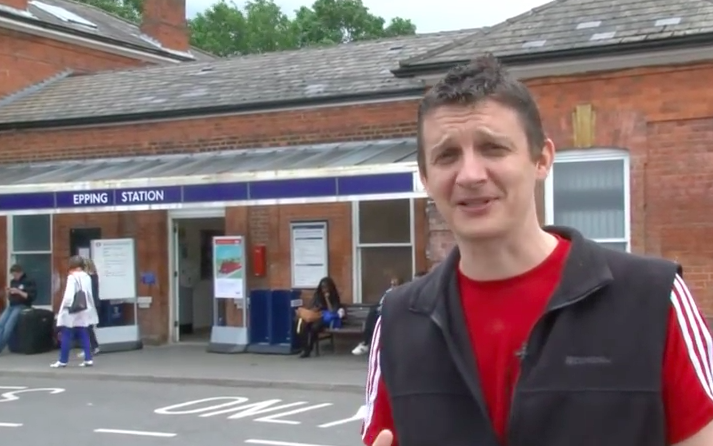 Plus now I can’t stop “looking up” when travelling around the network – thanks Geoff!